Owing to technical problems at the company that processes Pizza Express Gift Cards we are unable to supply Pizza Express Gift Cards at the present moment. Please call 01323 848686 for further information. 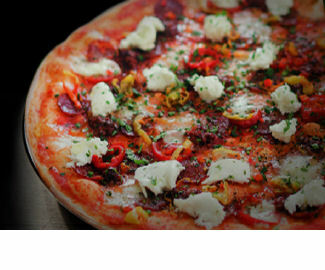 2% of the value of your order for Pizza Express Gift Cards will be donated to charity at no cost to you. Please nominate a charity at the checkout. Pizza Express have 400 restaurants in the UK catering for all occasions from an intimate meal for two to a full-blown party. They also do takeaway if you prefer to dine at home. The Pizza Express Gift Card can be purchased with a range of values from £5 to £200 and can be used just like cash with each purchase being deducted from the balance on the card. There is no need to use the whole value of the card in one go. 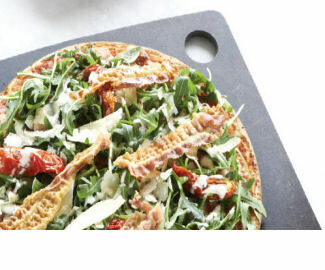 Click here to find a Pizza Express restaurant near you.